Bring Your Brand to Life on Facebook, Youtube, Twitter, Linkedin, Pinterest and Instagram with WebTecMart- Your Specialized Social Media Agency!!! Agence House specializes in driving value from Social Advertising by creating engaging content and building loyal communities. Our multi-focused strategies build powerful and involved communities that open new sales opportunities for businesses, and give them a strong Web presence. With 2 billion active social media users on the globe, social advertising is the largest and most effective word-of-mouth marketing present, today. Taking the right business decisions early is now more crucial than ever. We at Agence House understand the value of social interactions and customer relationships. We have the exact tools, strategy and techniques to enable your brand become a superior version of its Web self. We combine smart decisions with reliable engagement tactics to develop social media advertising plan that strongly establishes your brand on the Web. Whether you desire to get famous on the global, or you are more interested in serving to local customers, we at Agence House devise well planned Social Advertising content and campaign that resonates with your brand identity and business goals. 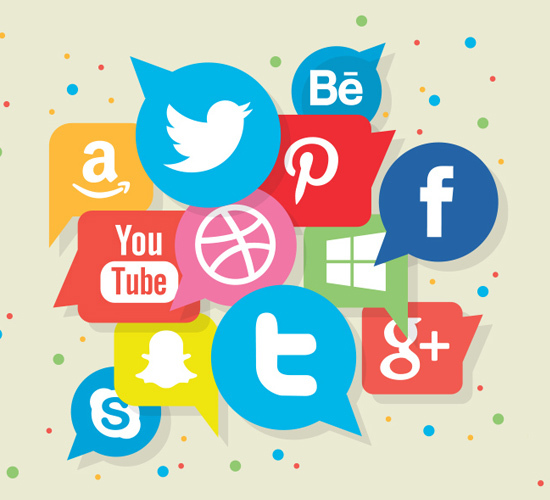 Our seasoned and professional team of Social Media experts and Copy Writers create a clear and powerful strategy to help you harness the far-reaching power of Social Advertising!! We offer a great new way of creating brand awareness, audience reach, and sales on popular social media platforms like Facebook, YouTube, Twitter, Instagram, LinkedIn, and Pinterest. Our team meticulously research and identify opportunities and create campaign messages that deeply engage your target audience across specific demographic, encouraging likes and shares. Want to know how we can help your business grow on the Social Media? Talk to our experts at 011-9999674255 NOW!! !